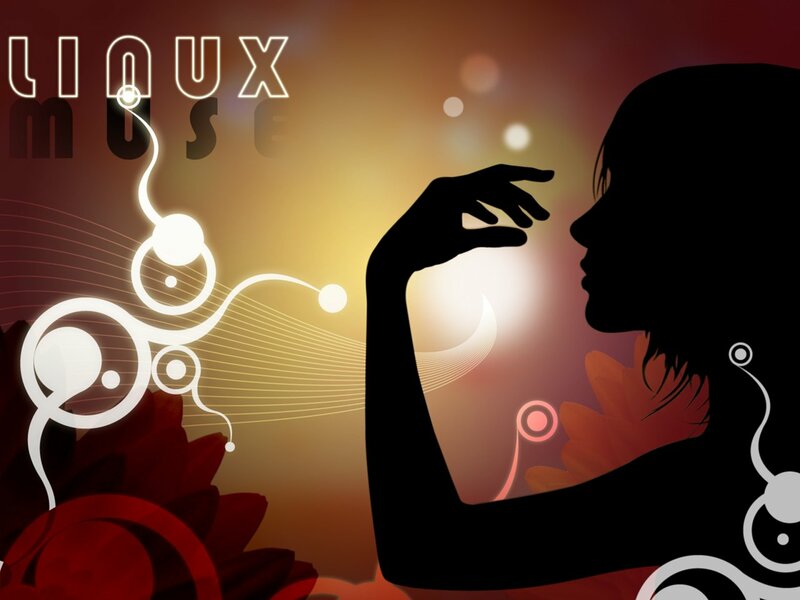 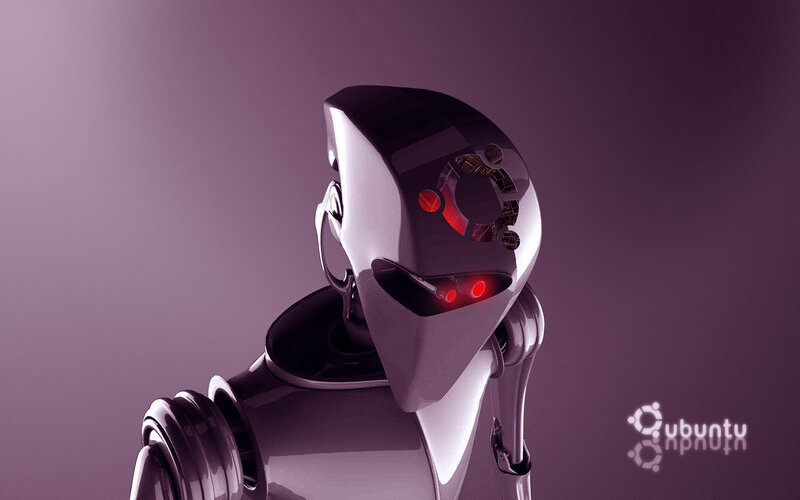 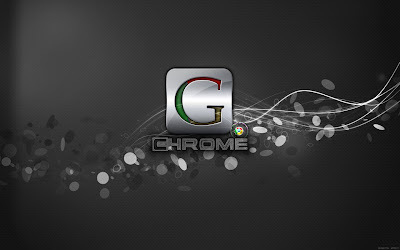 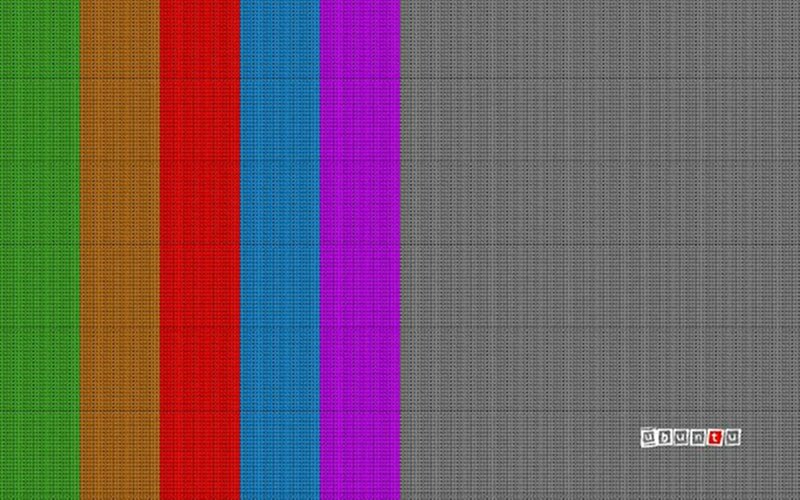 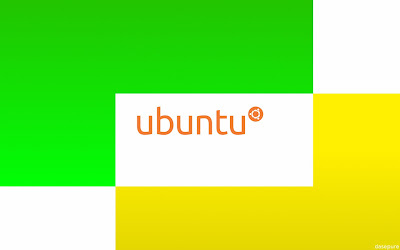 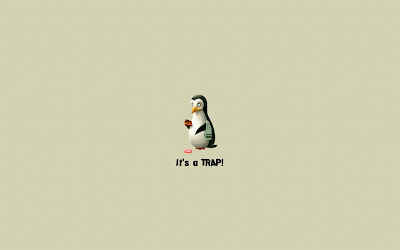 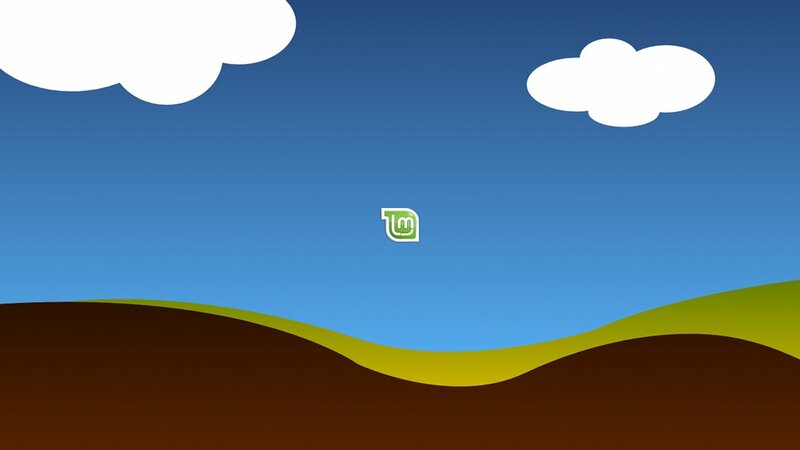 Did you like our new collection of Linux desktop wallpapers? 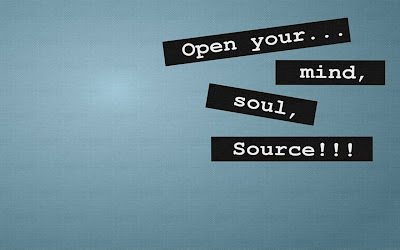 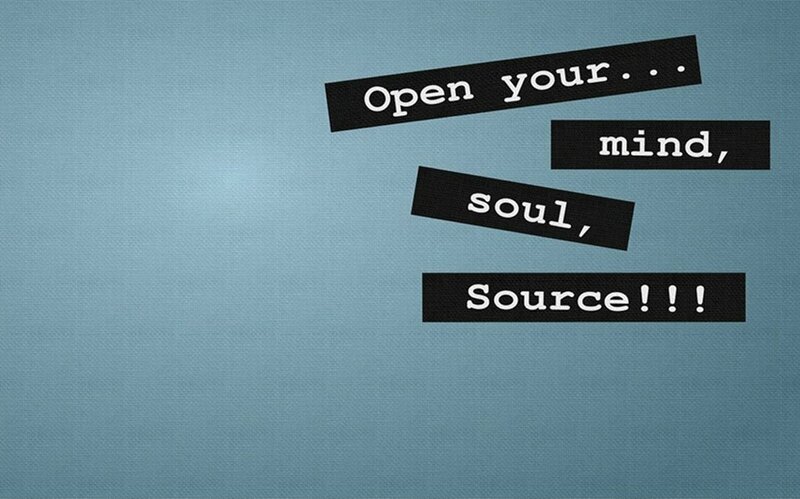 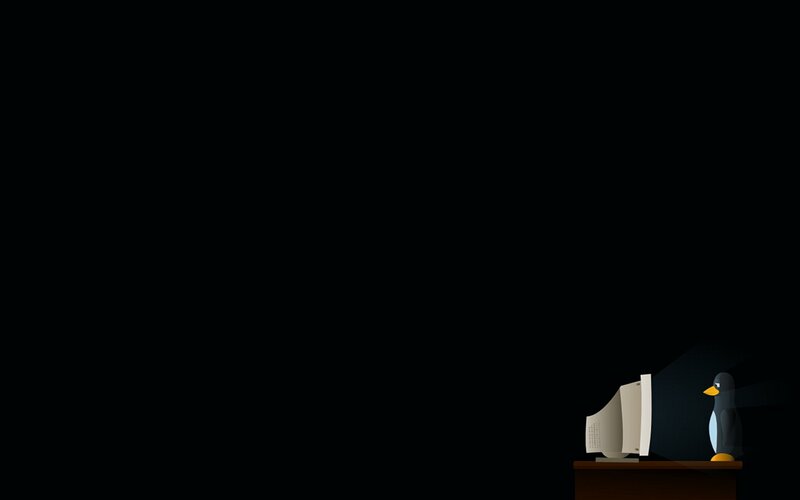 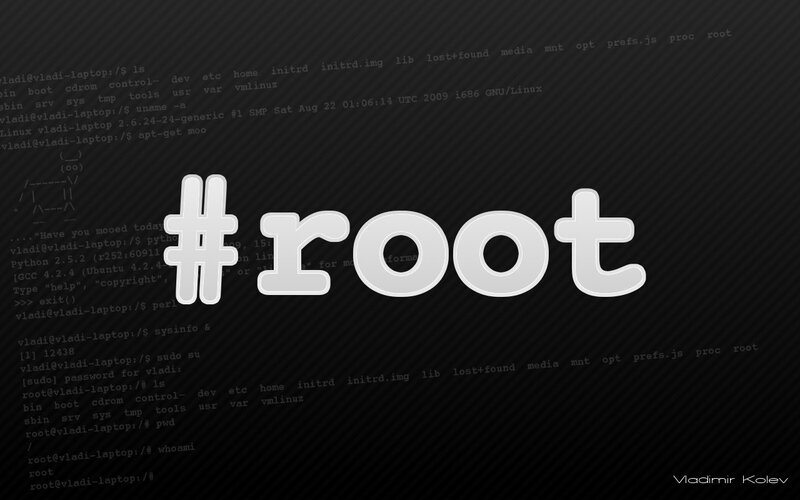 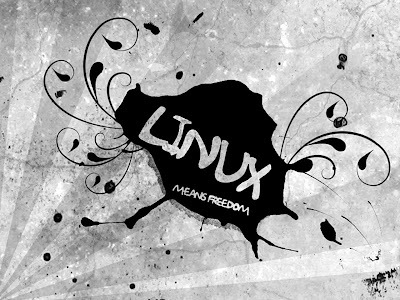 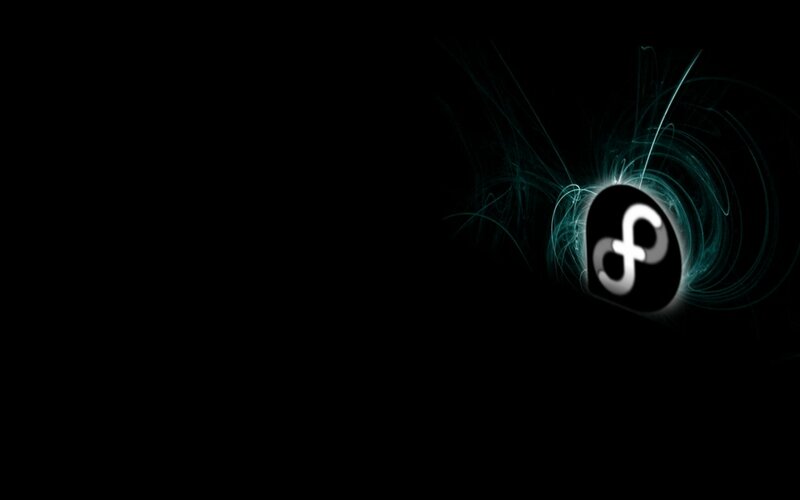 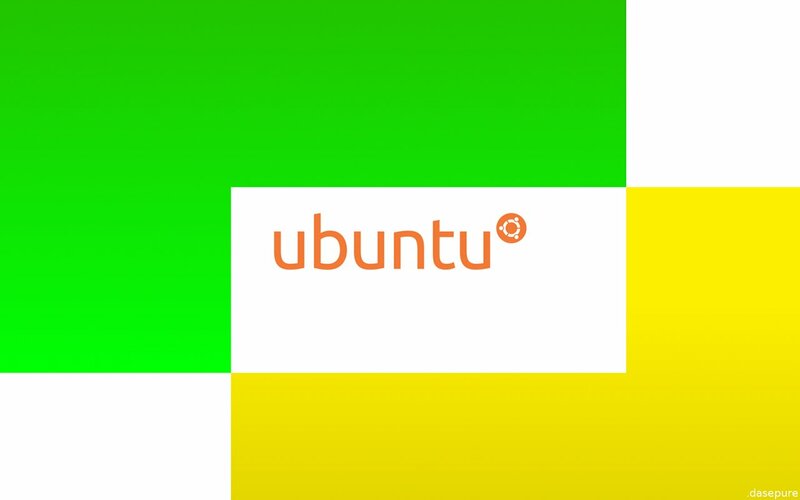 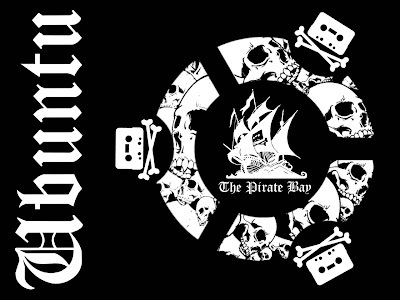 If you know a link or two to other cool Linux wallpapers, you can share them with us via comment. 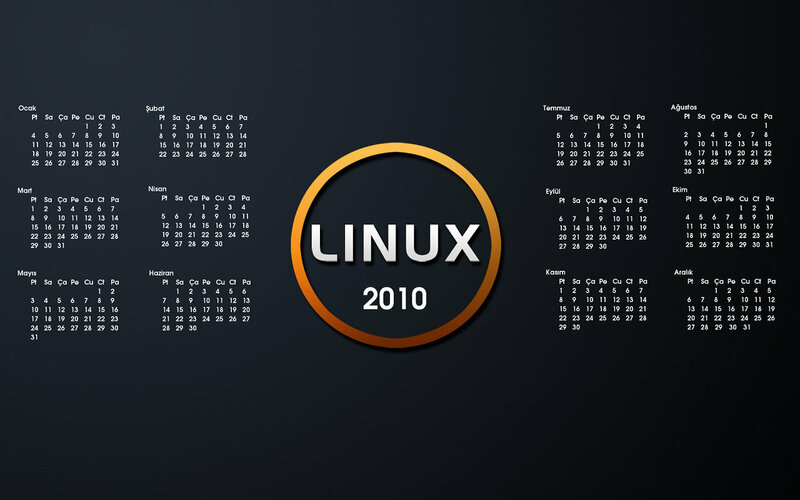 Can you do the Calendar in English? 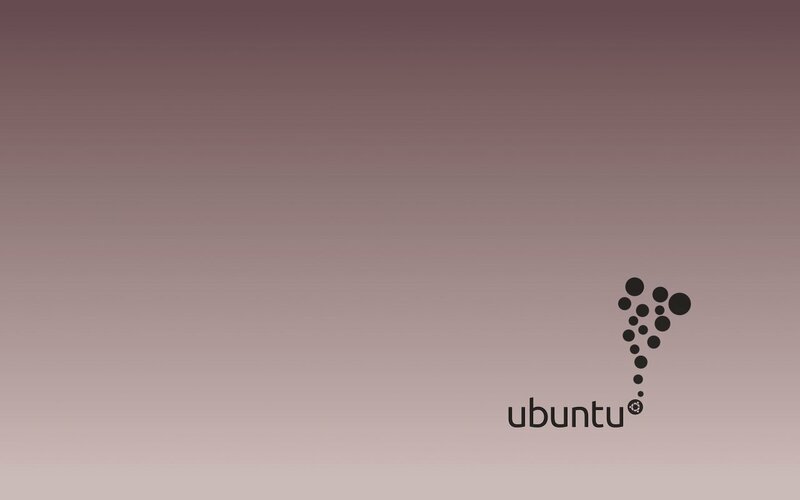 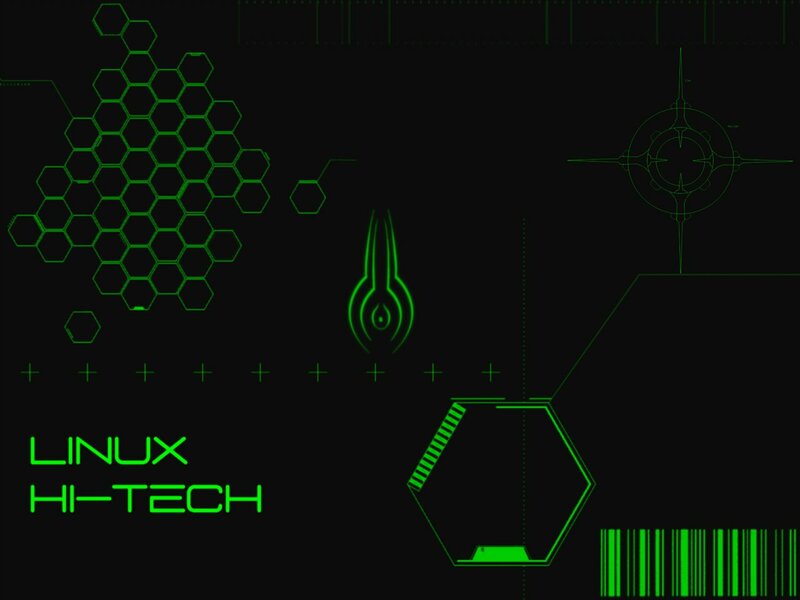 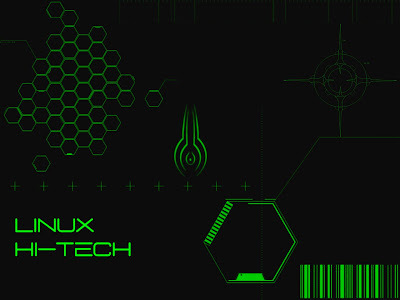 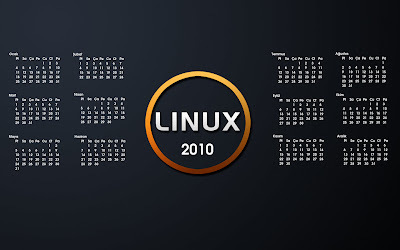 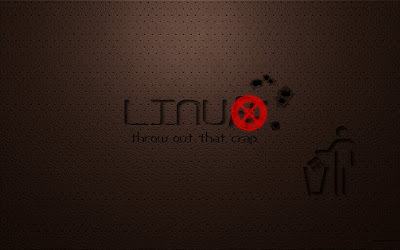 Thanks to show my artwork (Linux Hi-Tech Wallpaper). 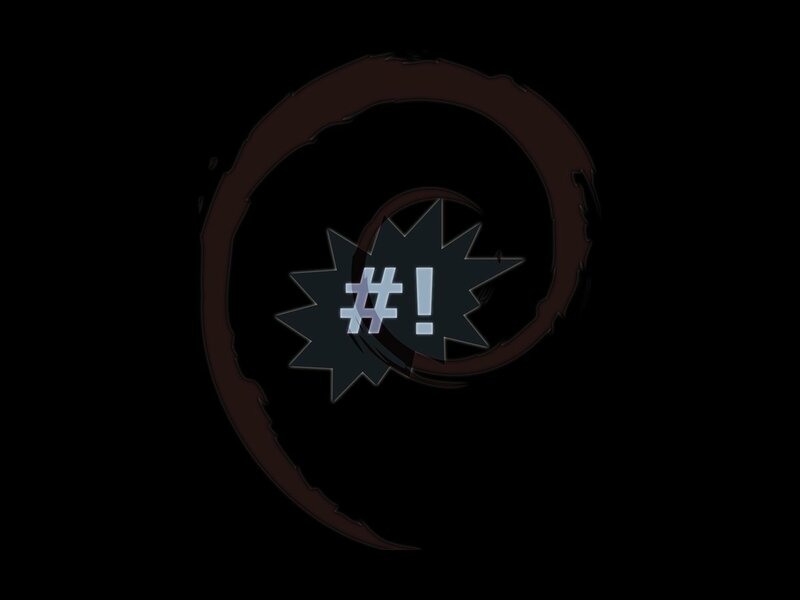 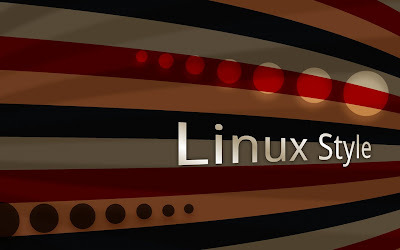 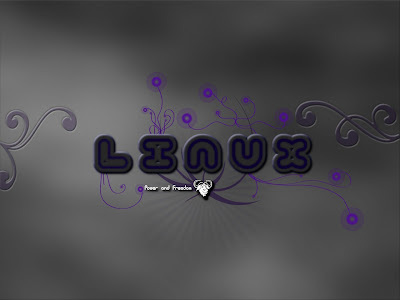 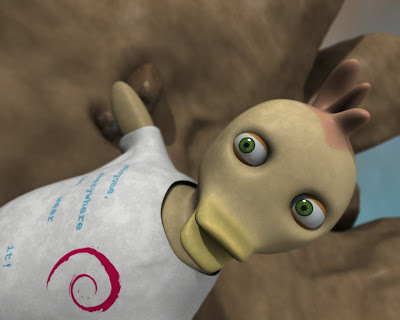 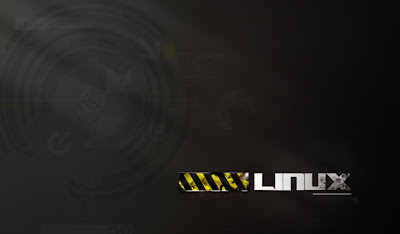 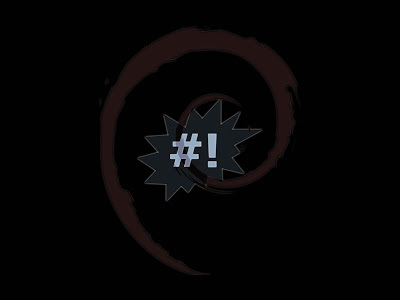 Another Linux stuffs are available on my Deviantart page. 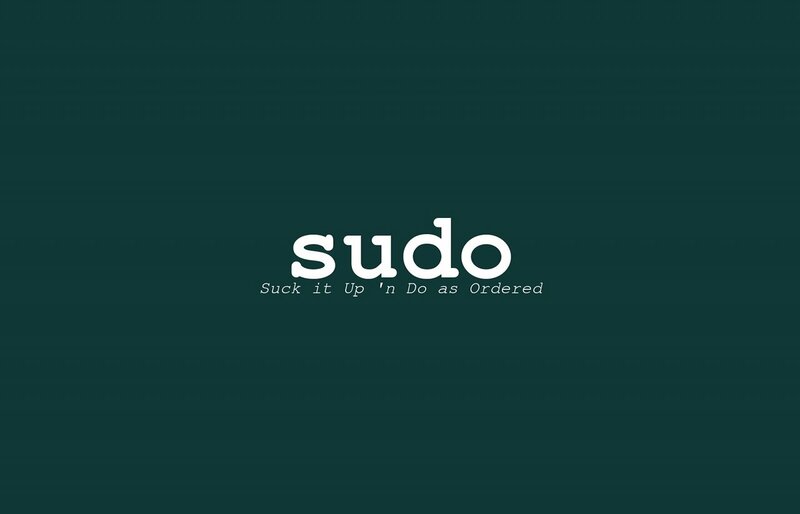 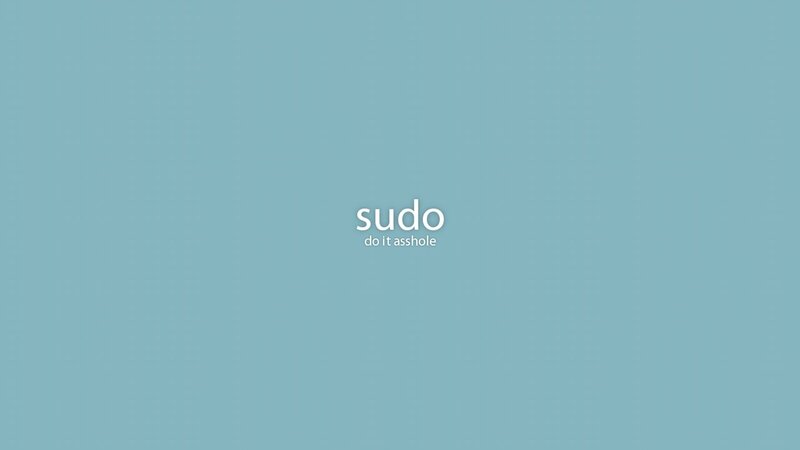 I LOVE these, just 1 suggestion, "SUDO: Shut Up Do as Ordered"
AWESOME collection...I've "taken" them ALL!...LoL!